Connect 2 batteries to 1 ESC. Ultra Plug parallel Y. Need to save weight and extra wire. 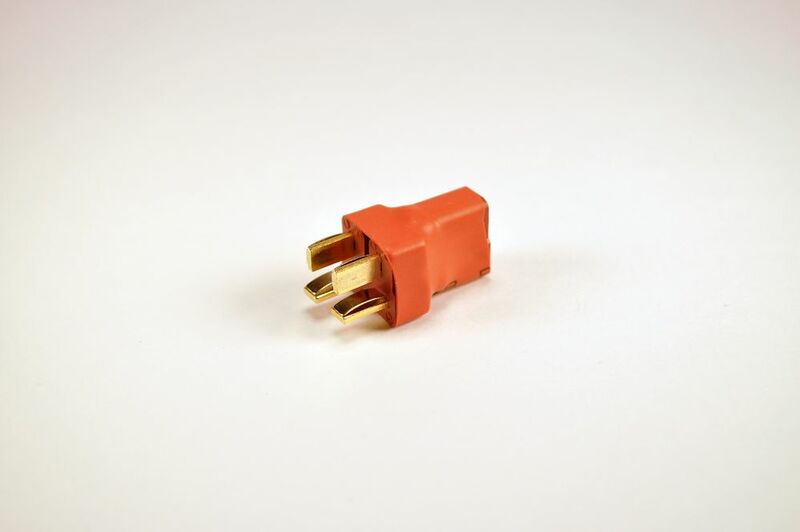 This new plug is a must in your flight box. Weight 8.5g and size 21mm x 16mm Almost the size of 1 dean connector.